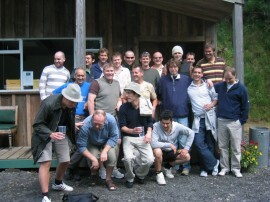 Team building corporate events, birthday parties, family & activities. We make sure your guests enjoy their day. 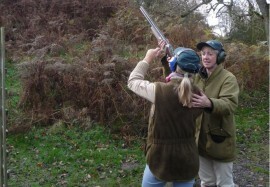 We can offer taster sessions and regular lessons for beginners and experienced shooters. Why not give it a try? 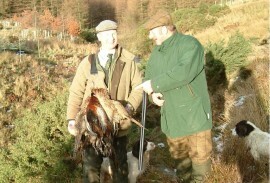 Brushing up for Game Season? We recommend at least one refresher session and we can coach in the field. 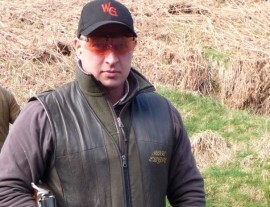 Warren Gill is a family business run by multi-award winning competitive shooters. Read about our recent successes. I would like to take this opportunity on behalf of myself and all the boys in my team on Saturday to say THANK YOU !! 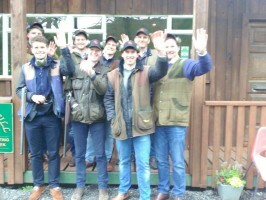 You made the day fun exciting and enduring for all it was an absolute pleasure to be there and look forward to returning for another day shooting clays !! and I will recommend this to all my clients !!!!! I have just returned from the above event and wanted to thank you and your team very much indeed for a fantastic day. I was particularly impressed by the professionalism of the instructors and please pass on my thanks to Ross in particular, who looked after us superbly. Everyone enjoyed the day and I think it would be an excellent idea to host a corporate event of our own at Warren Gill and so I hope it will not be too long before I return with some guests of my own. Thanks for our lesson the other day, we really enjoyed it. One or two things started to make more sense, though we still recognise we've a long way to go. We both seemed to get more relaxed much sooner last time round. Fantastic... having fun is the name of the game!! 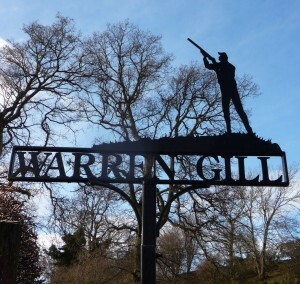 I just wanted to send a note to thank you and Fred and the rest of the Warren Gill Team, for the excellent session that we enjoyed on Saturday afternoon. Even Simon (Stag!) 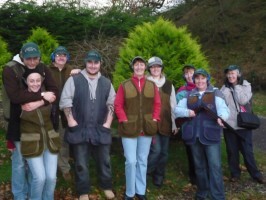 who had never held a gun in his life before had a great time and it must be a testament to Fred's patience and skill as a teacher that we all managed to shoot as many clays as we did! Just a note to say thank you very much indeed to Dave, Ross and yourself for organising another very fun day at Warren Gill. It was just a shame about the weather – we seem jinxed in terms of weather at this event, as it has been wet on the last three!. 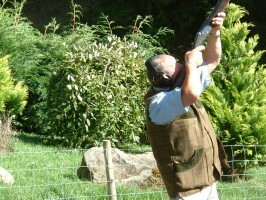 is feeling the adrenaline rush when hitting the target, demands concentration, a keen eye and quick reactions. Be taught how to perfect your aim and time your shots. 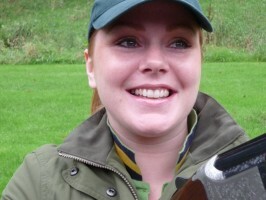 We have a range of introductory clay pigeon shooting lessons available where you can learn first hand from our qualified coaches, in a safe and friendly environment. 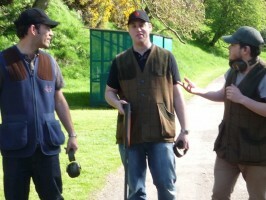 Why not find out if you have what it takes to become a crack shooter in one of Britain's fastest growing sports. 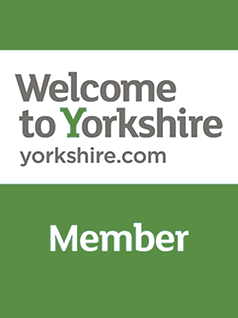 Situated in Lower Wensleydale to the west of the Vale of York, Warren Gill enjoys some of the most picturesque countryside in North Yorkshire, with its narrow secluded tree lined valley, winding beck and wild flowers. Warren Gill is positioned in an established but under-used tourist area. Visitors can choose from a wide variety of accommodation if required.